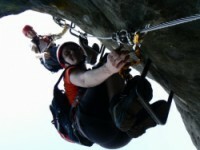 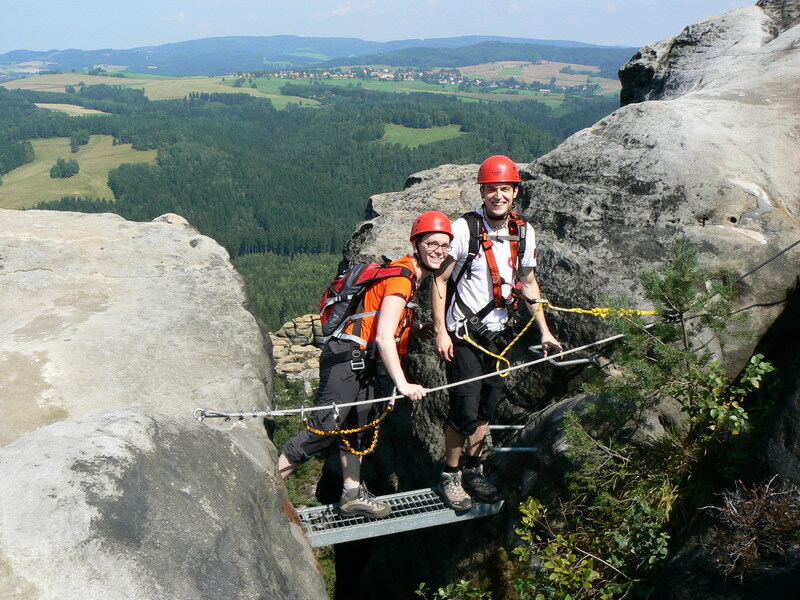 Do you want to try Via Ferrata climbing ? 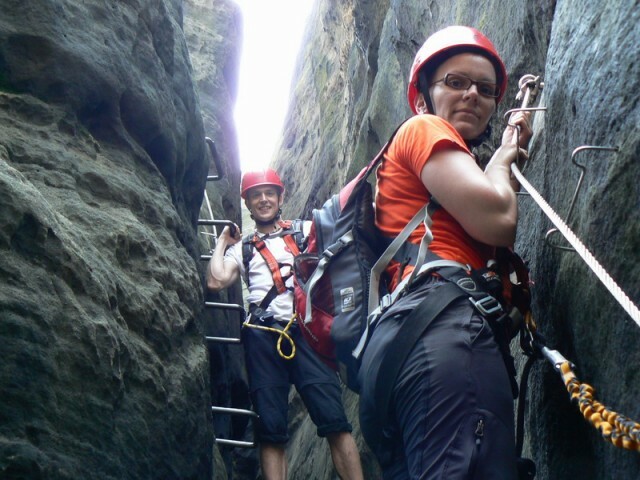 Do you want to see nice Via ferrata on sandstone tower, or do you need some experience before your trip to Dolomite? 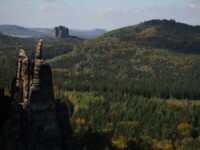 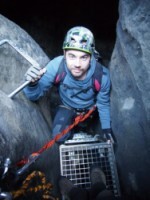 In this course we will introduce you Via ferrata climbing. We will learn you all important technics. 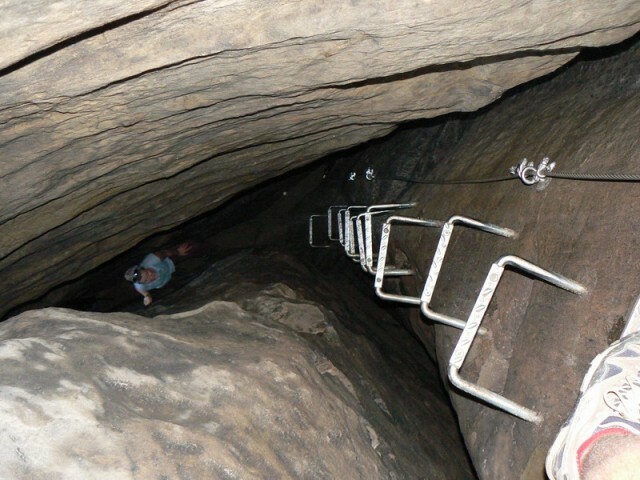 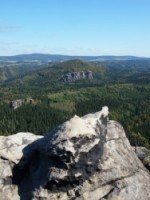 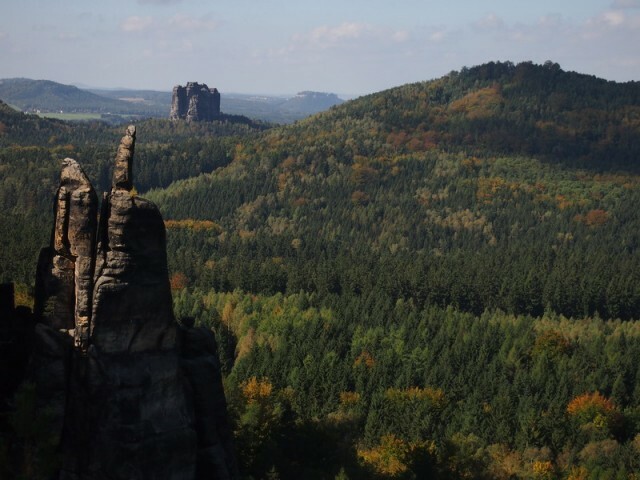 After this course you can go climb Via ferrata alone. This course is for everyone. 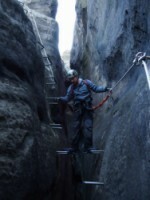 During the day we will visit two diferrent routes and places. Häntzschelstiege - Saxony at the morning and Decin in the afternoon. 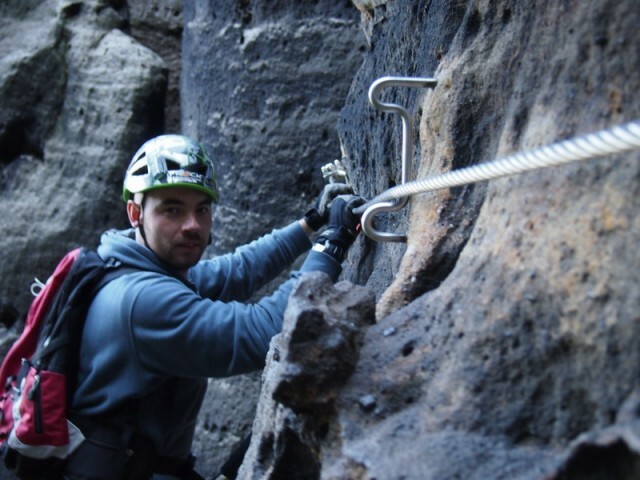 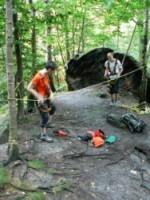 Introduction with all Via ferrata equipments.